We uploaded some recently-taken photographs on “LST Oatsurae”. 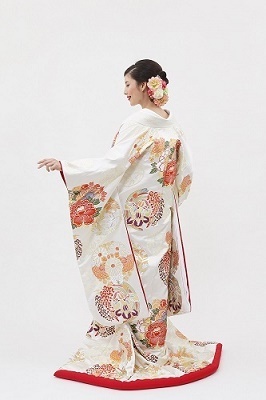 We have a variety of kimonos; from the one with the classical patterns to the one with the modern design. Why don’t you try them at LST”s Oatsurae salon?